Light as a feather, yet having high tensile strength, carbon fiber technology has found numerous applications in diverse fields such as aerospace, civil engineering, armament, and sports. 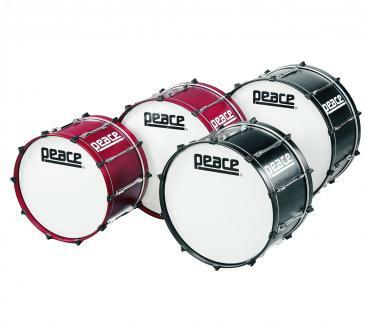 Add marching drums to the list. 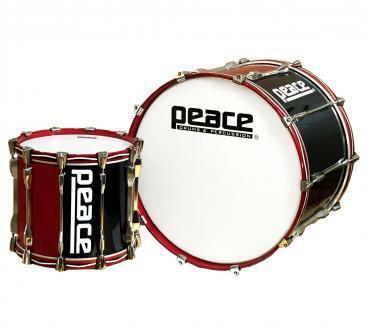 A carbon fiber shell version of Peace's most popular marching snare drum, the MD-A1412SAL, is now available. 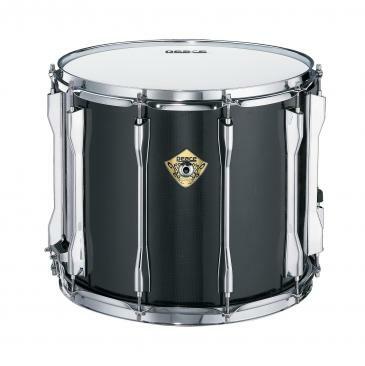 Marching band percussion will marvel at the light weight of the drum,and band andaudience members alike will marvel at the insrument's sound- dry and explosive, with a full-range crack sure to cut through the ensemble.